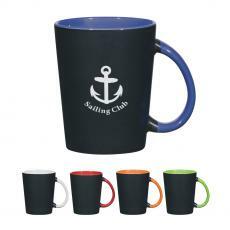 Promotional ceramic & coffee mugs are an easy way to add your logo on ceramic & coffee mugs. Successories has a variety of quality ceramic & coffee mugs from cheap ceramic & coffee mugs to high end ceramic & coffee mugs. 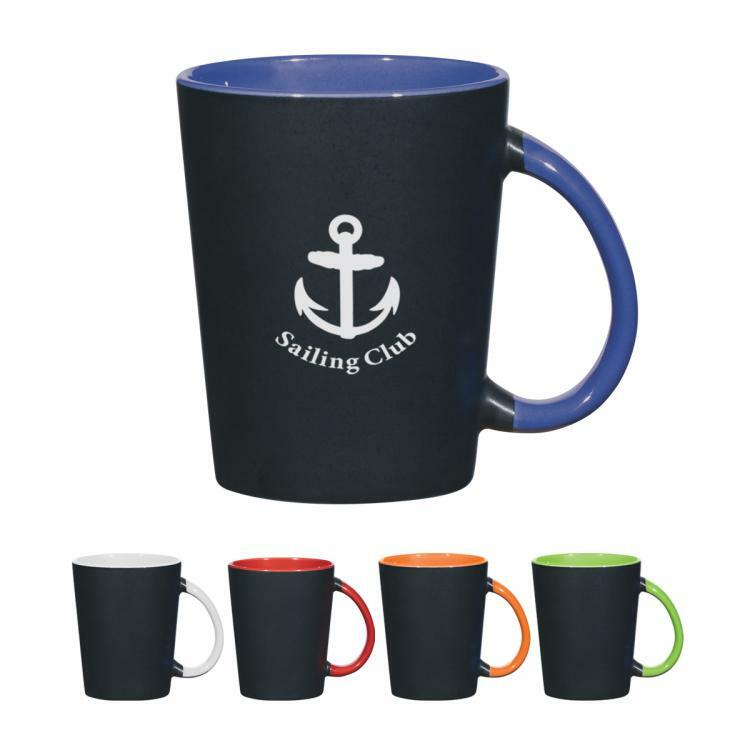 Easily customize ceramic & coffee mugs with your company logo. Logo ceramic & coffee mugs make great giveaways and marketing materials. Get your brand out there by imprinting your company logo on ceramic & coffee mugs. They make great promotional gifts for clients, or use imprinted ceramic & coffee mugs as tradeshow giveaways. For more ceramic & coffee mugs ideas, checkout Logo Promotional Products, Logo Drinkware, Logo Coffee Mugs, Logo Spooner Mugs, from Successories promotional products.